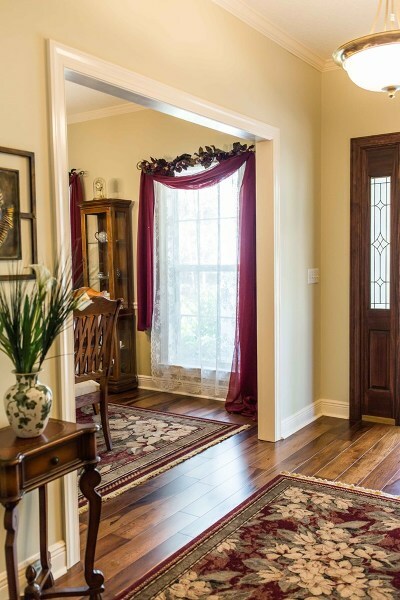 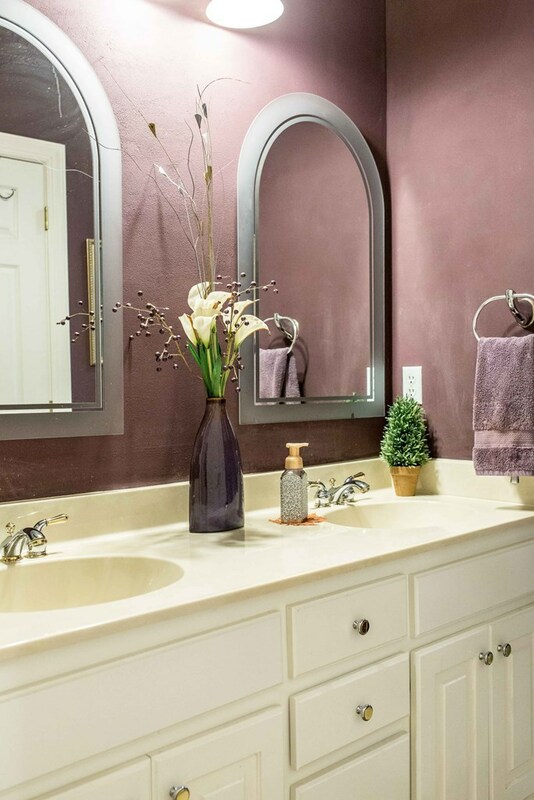 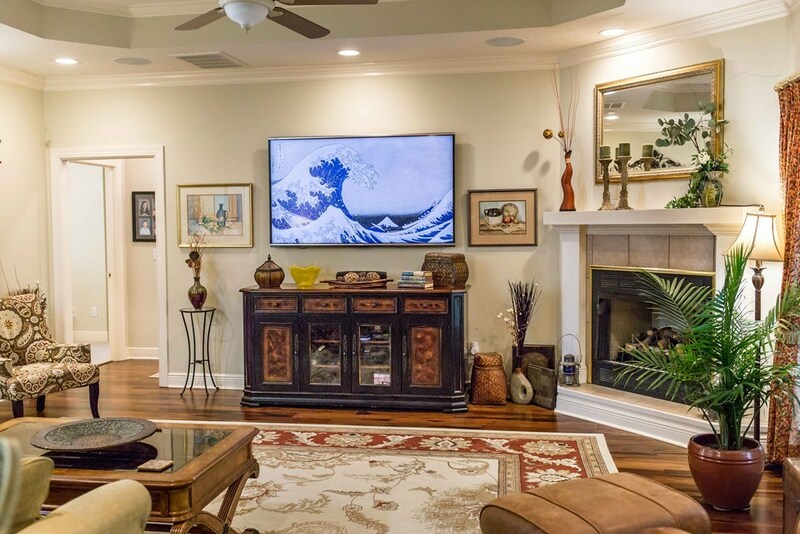 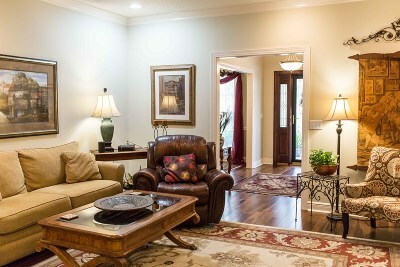 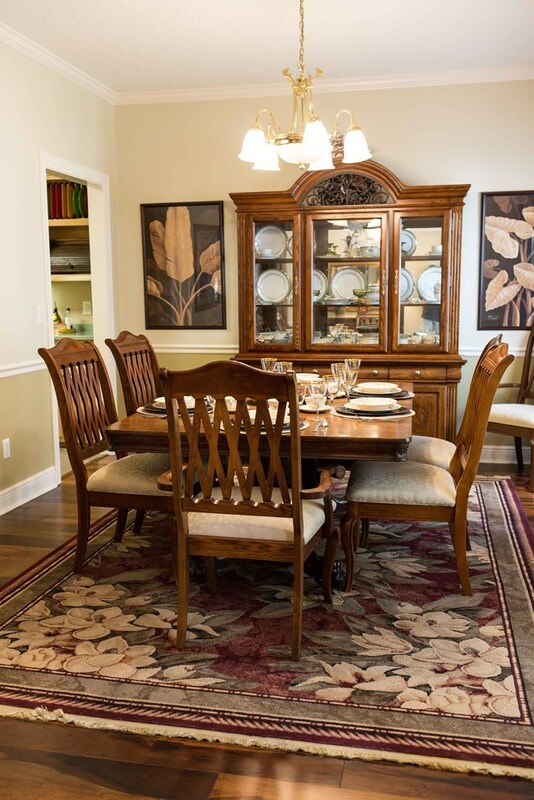 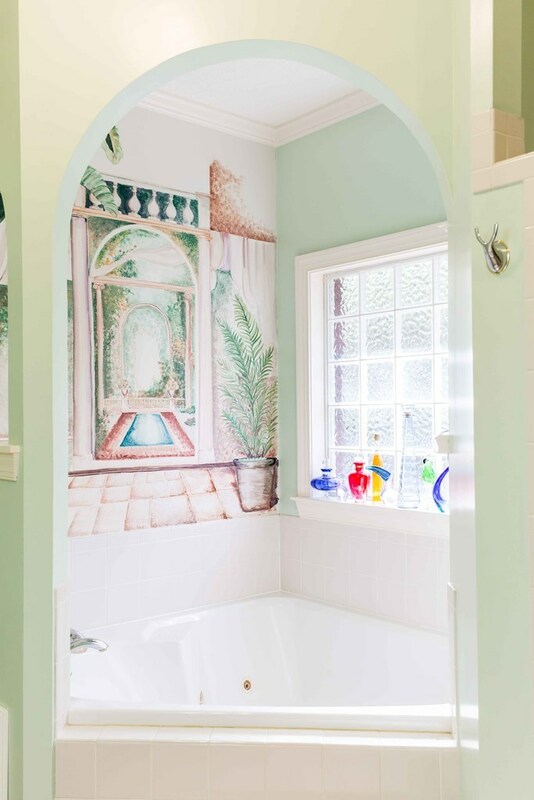 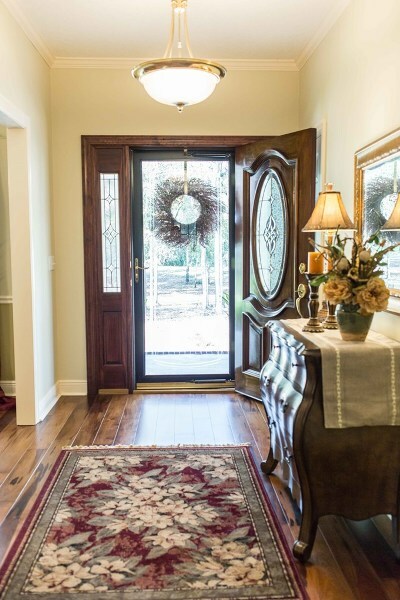 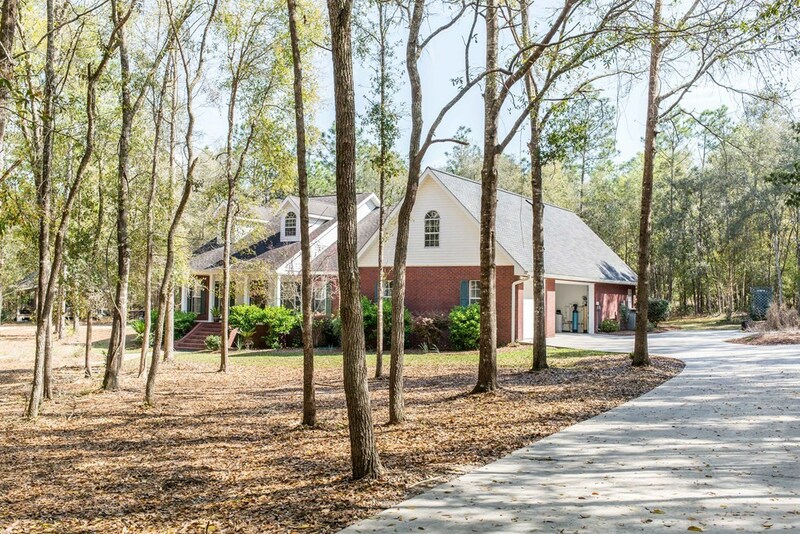 This listing is among some of the most beautiful in our area! 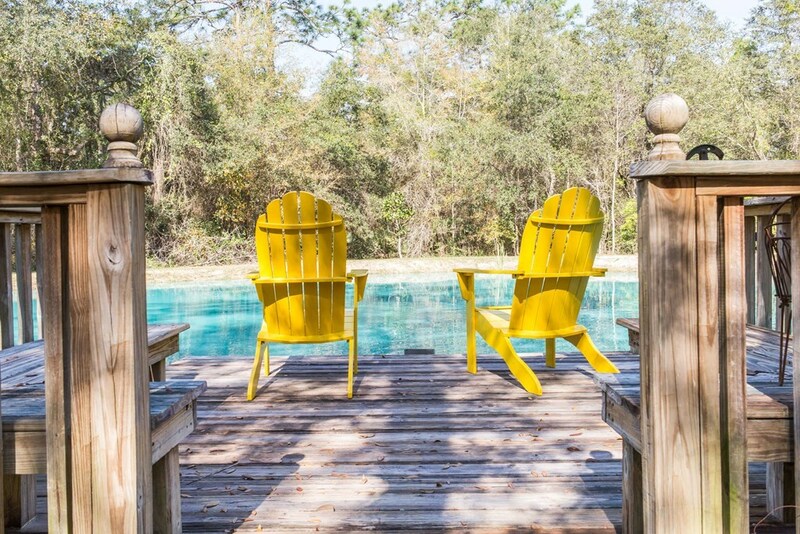 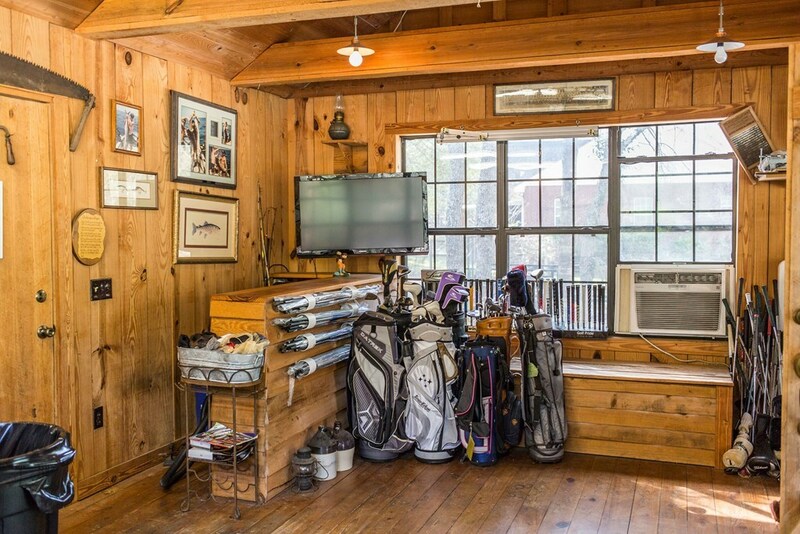 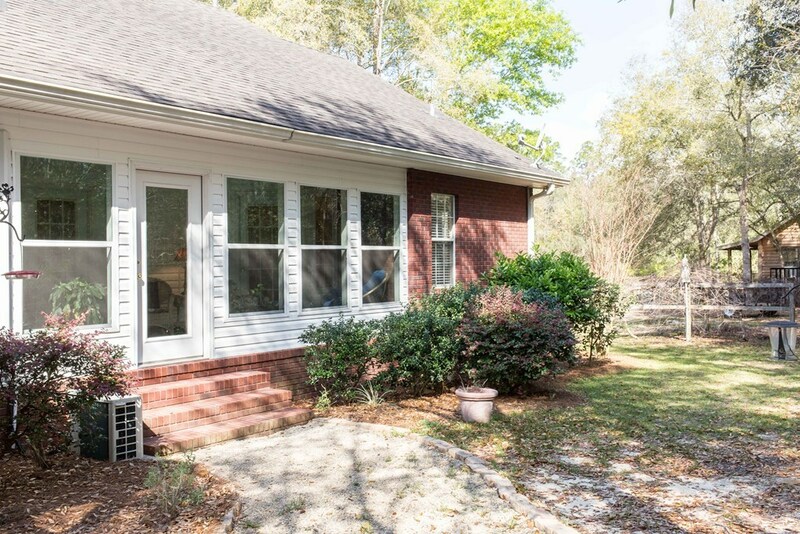 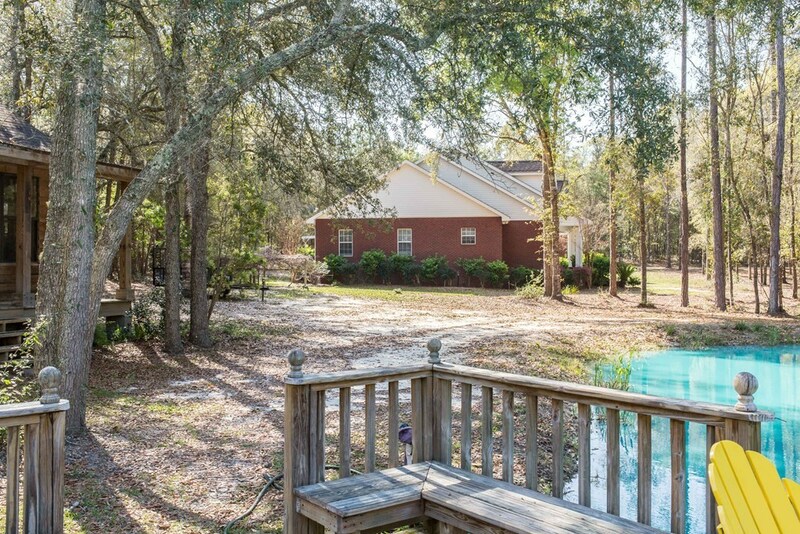 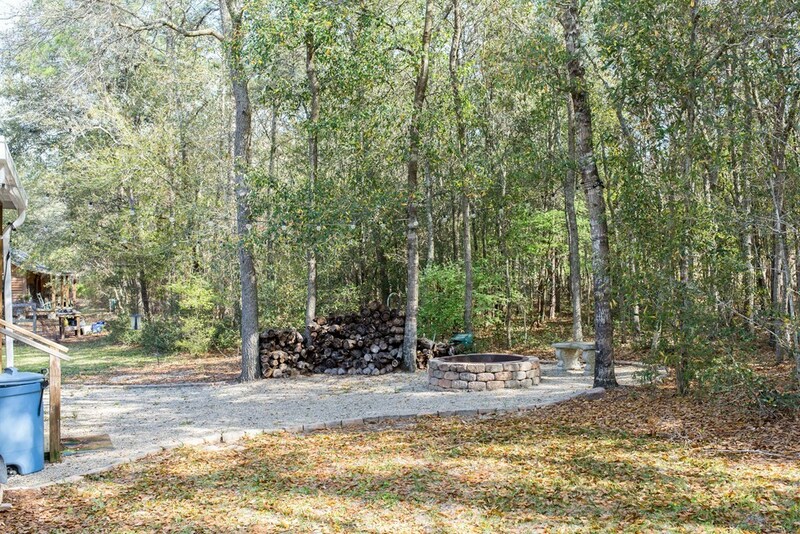 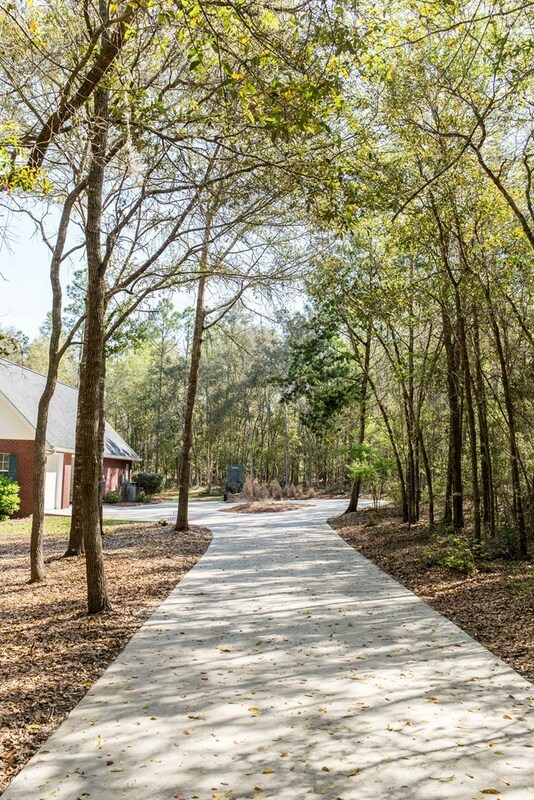 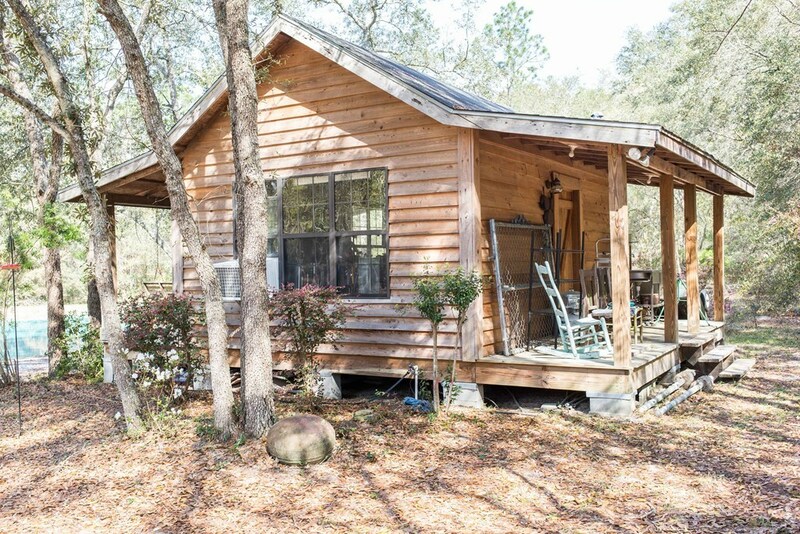 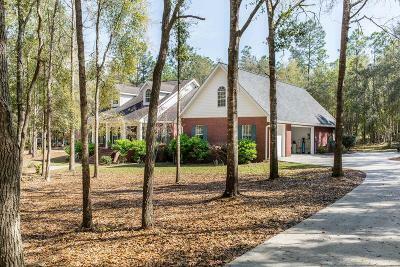 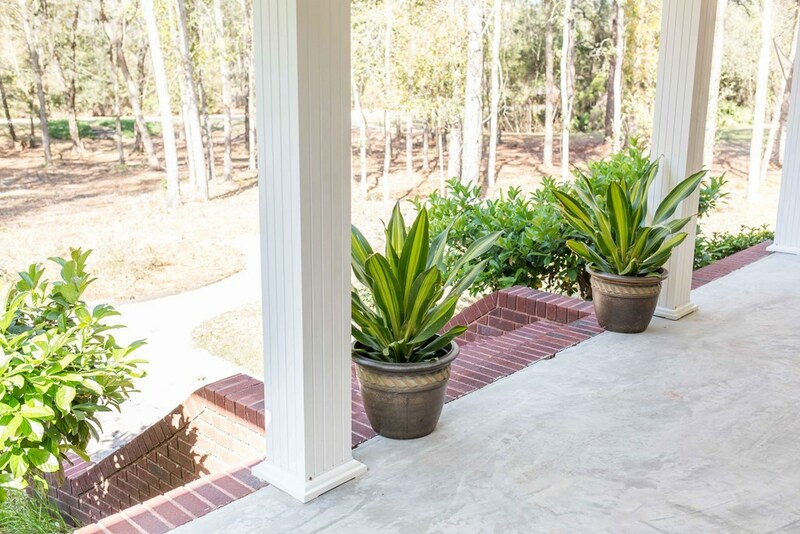 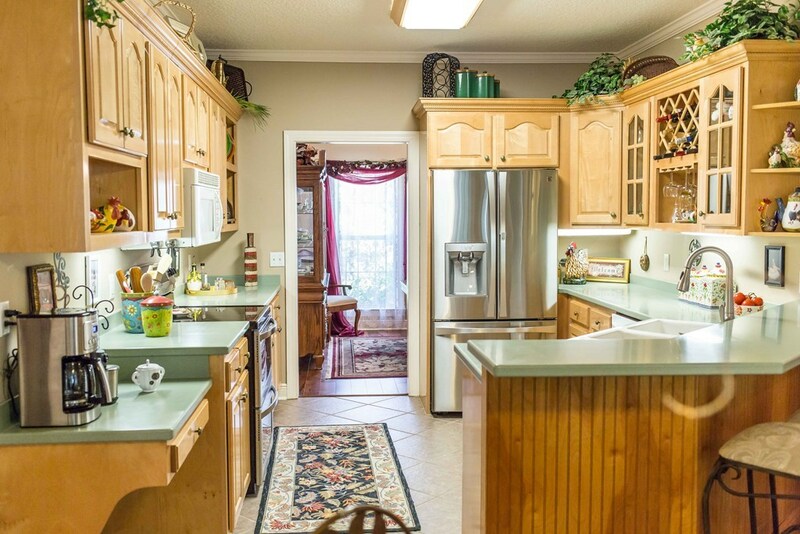 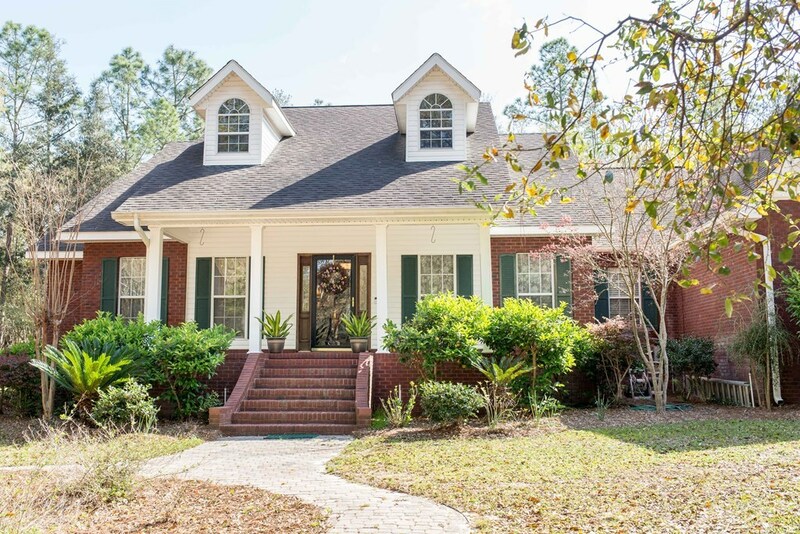 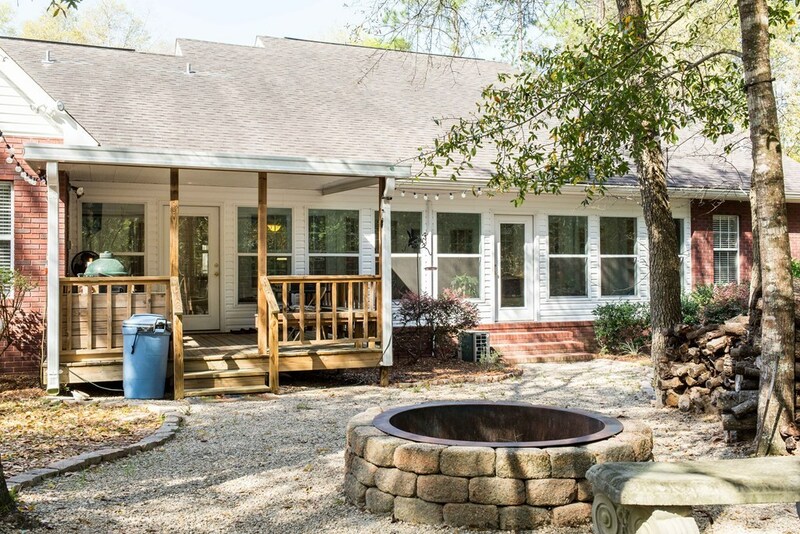 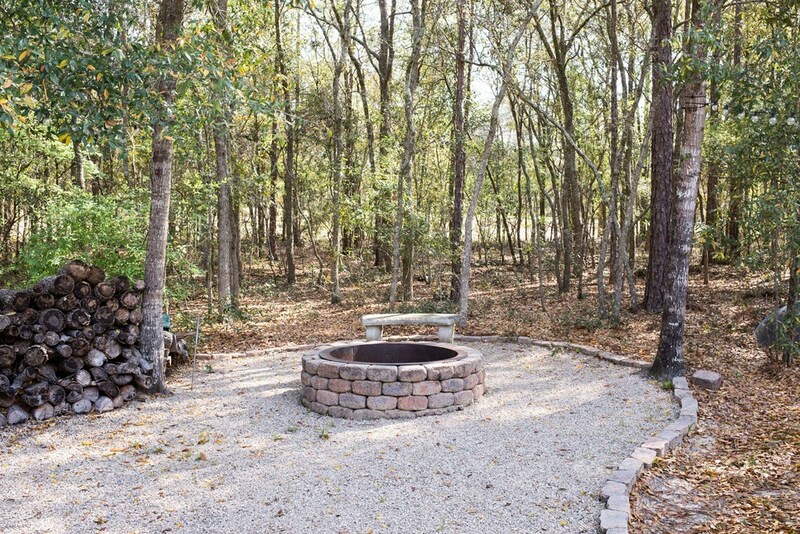 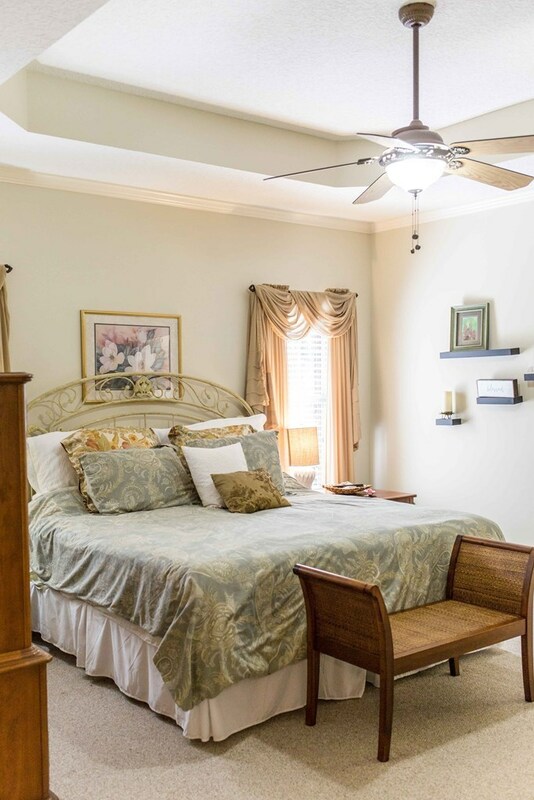 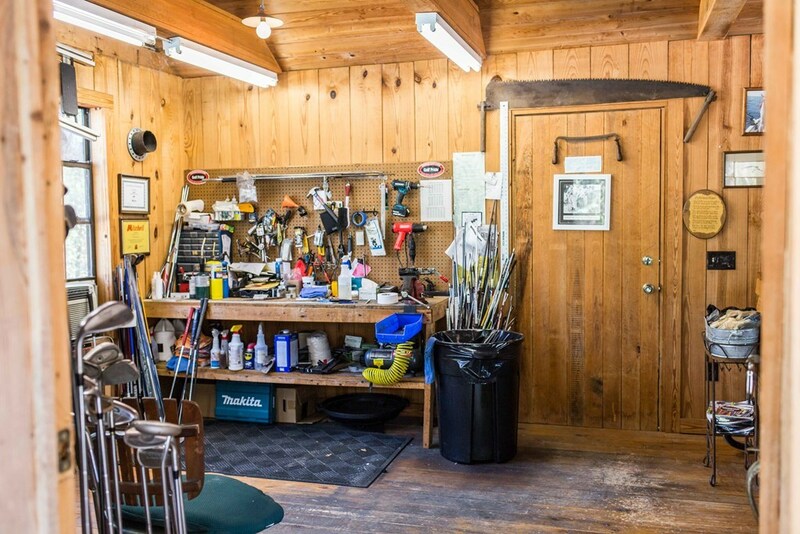 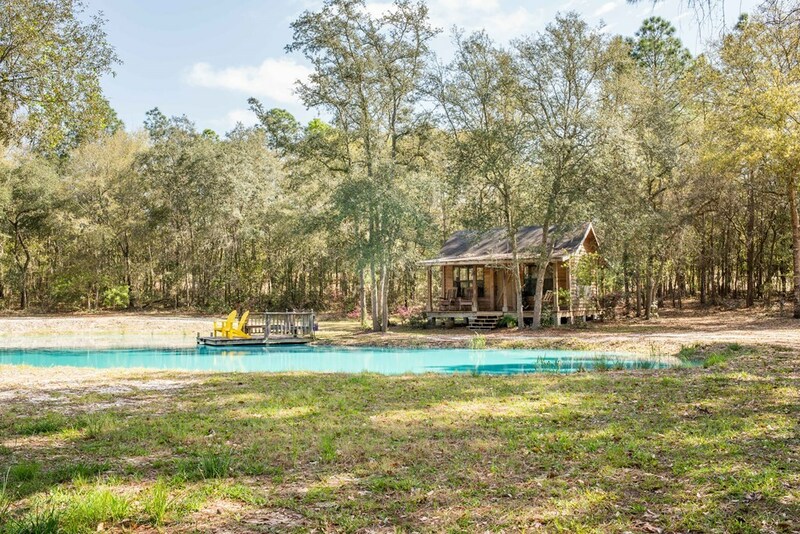 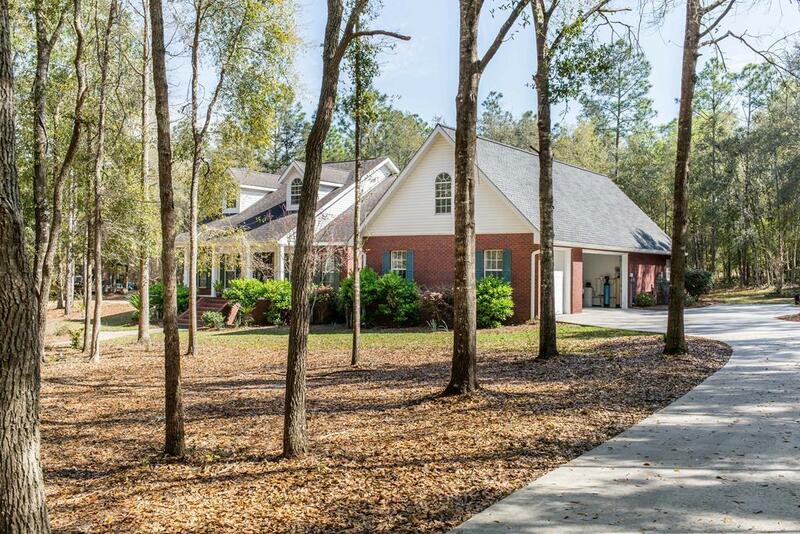 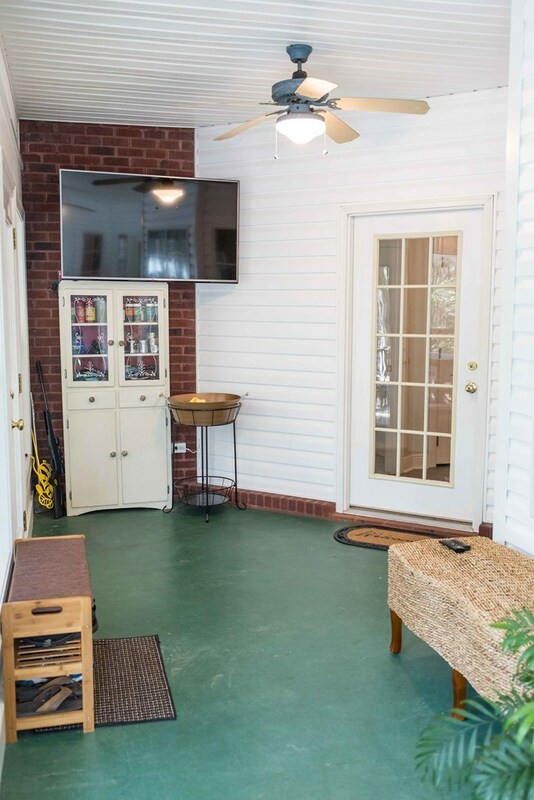 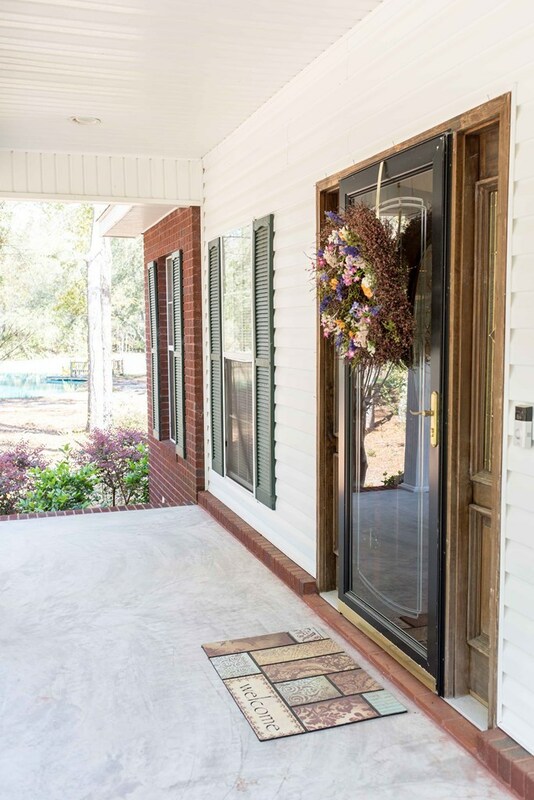 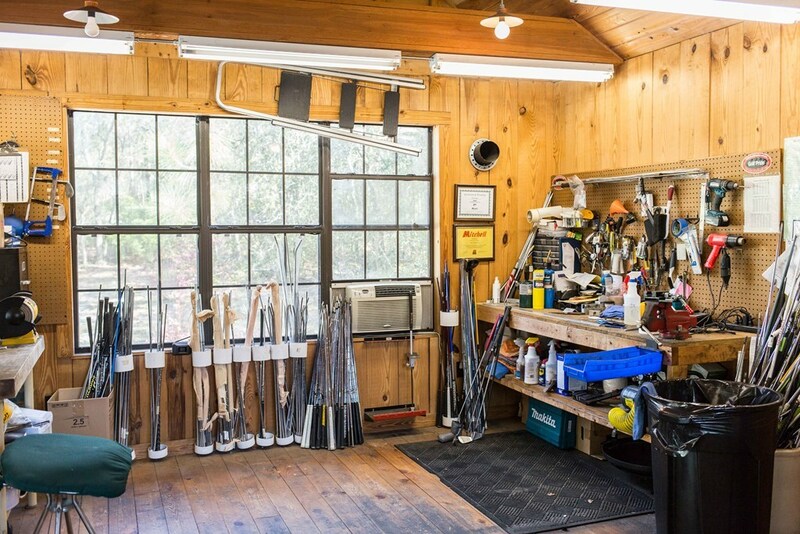 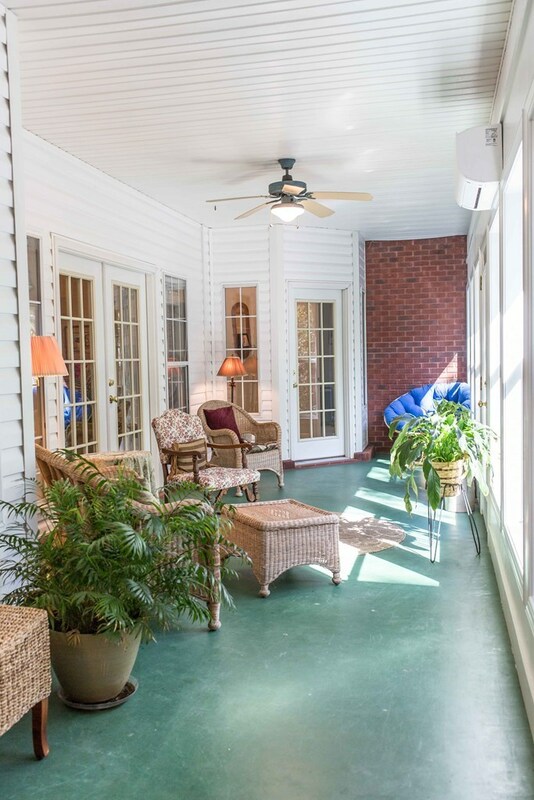 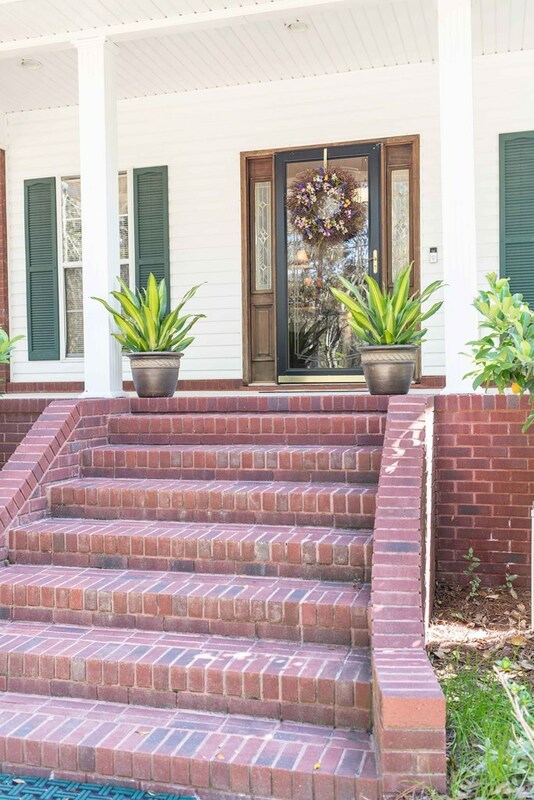 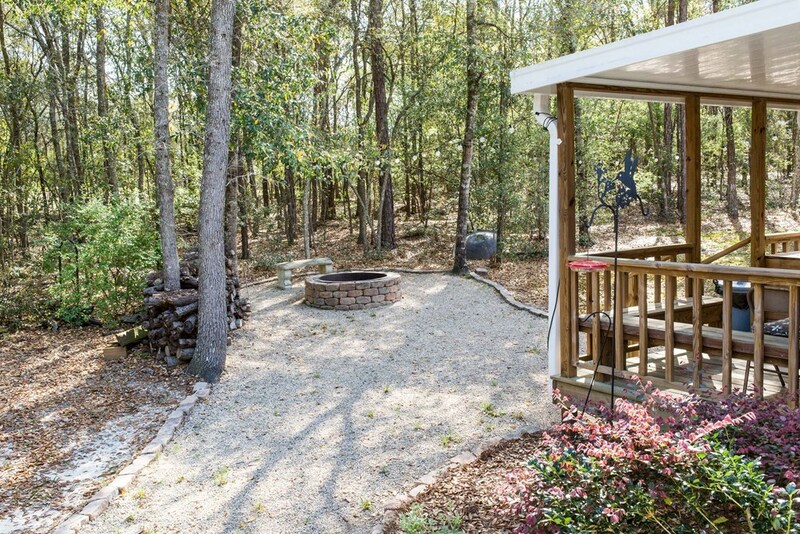 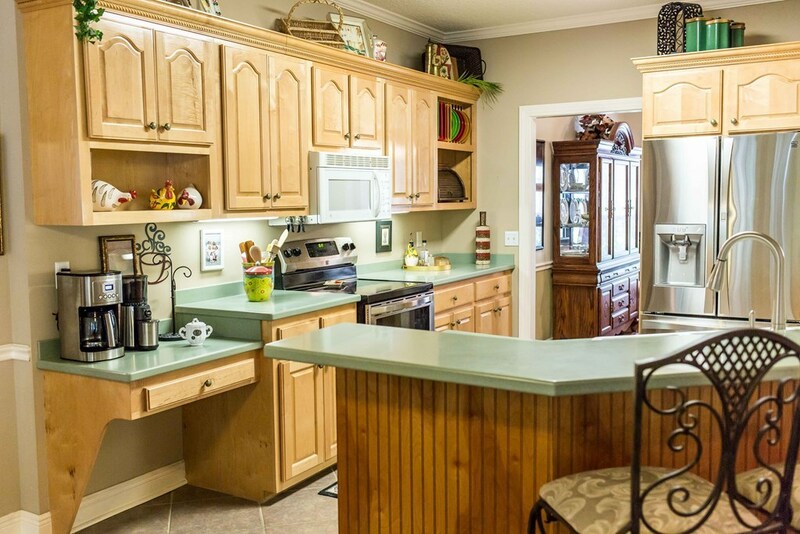 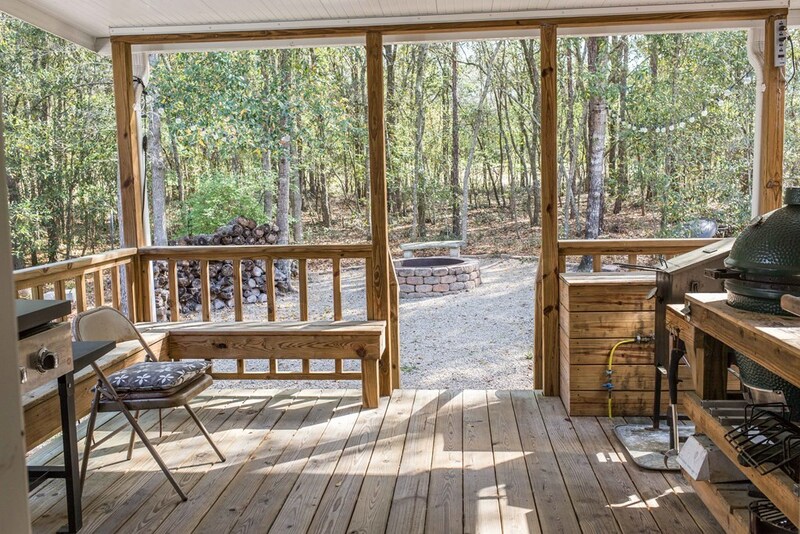 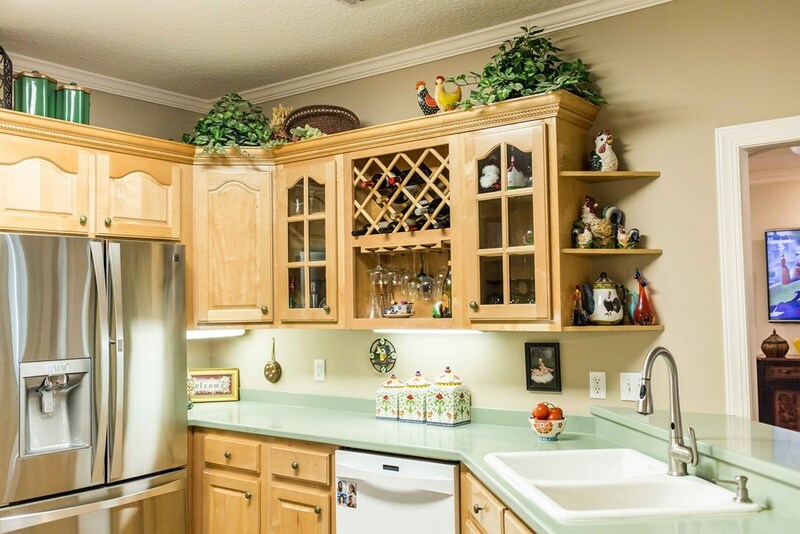 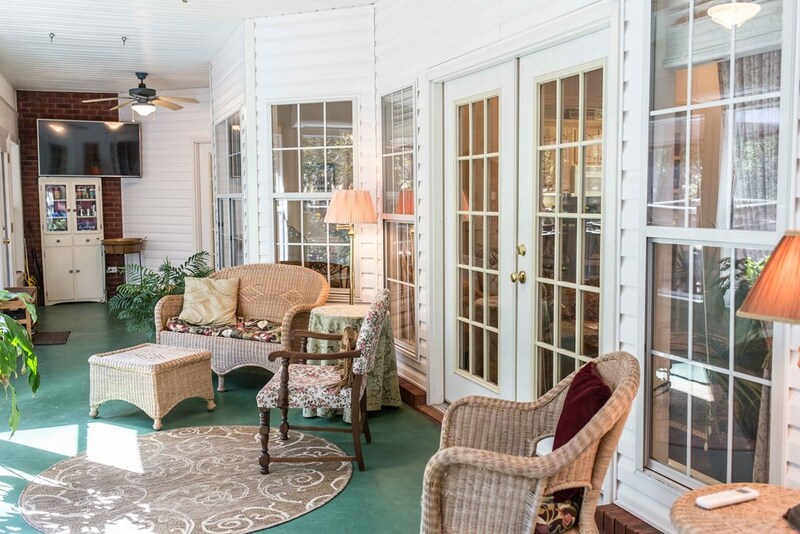 Sitting on over an acre, this wooded property provides privacy and tranquility while being within 15 minutes to Waycross, Blackshear, and less than 2 minutes from the famous Okefenokee Golf Club. 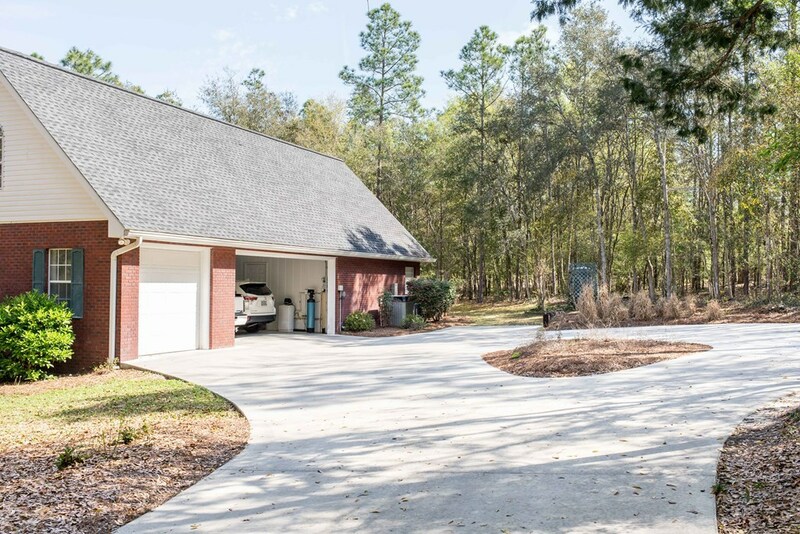 As you turn into the paved driveway under the arching trees, you are welcomed by a 3 car garage and circular drive at the end. 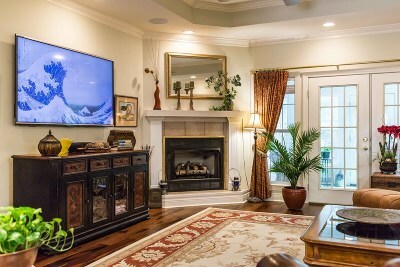 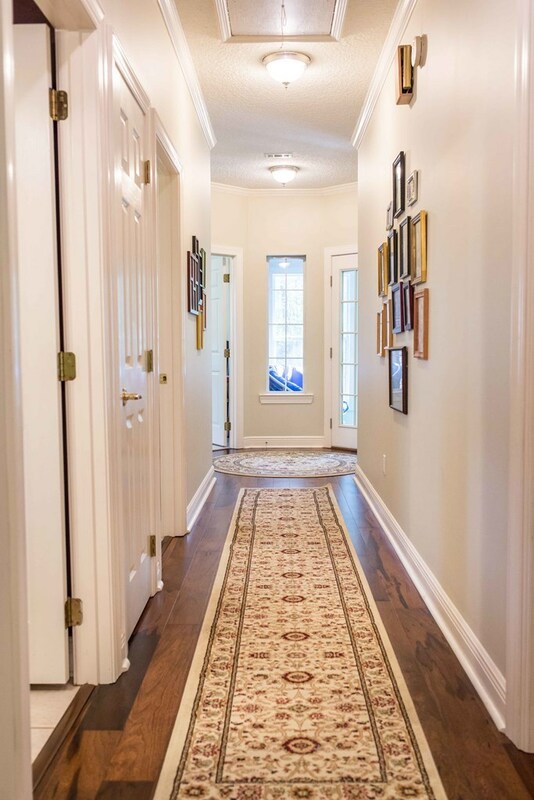 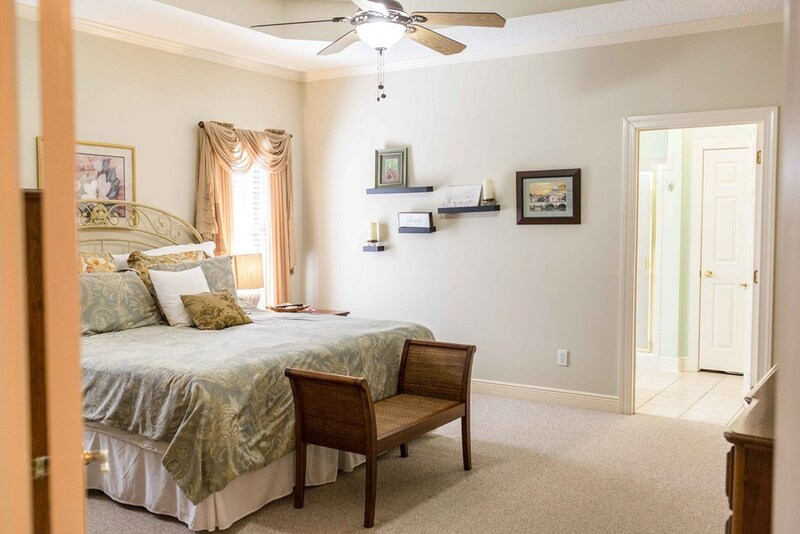 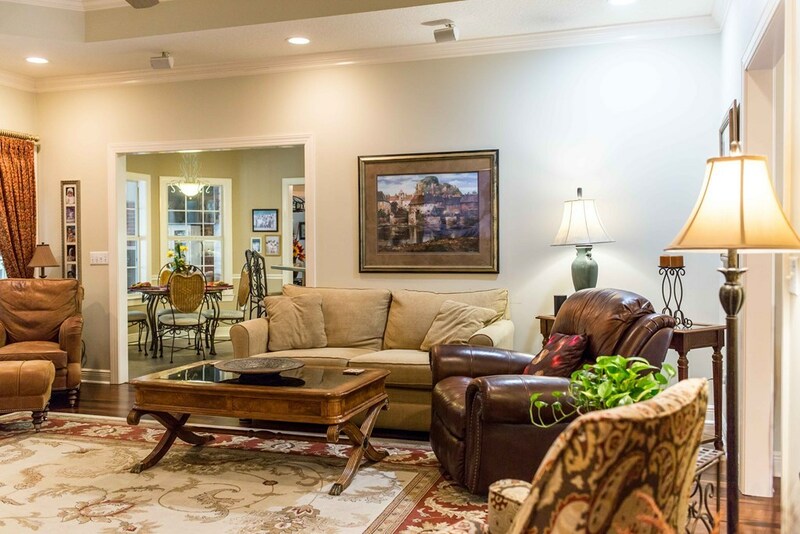 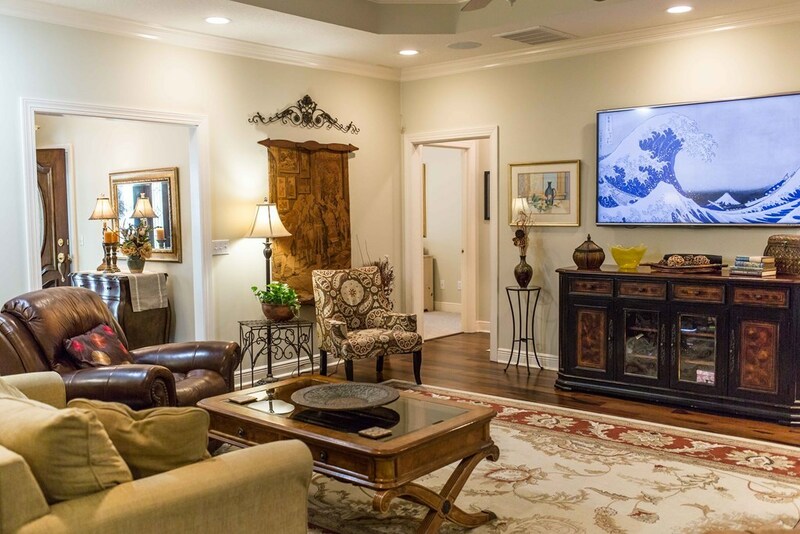 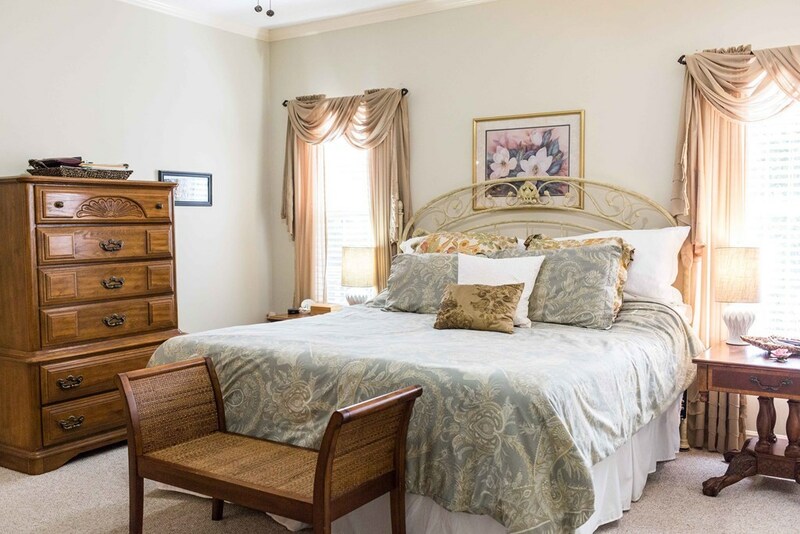 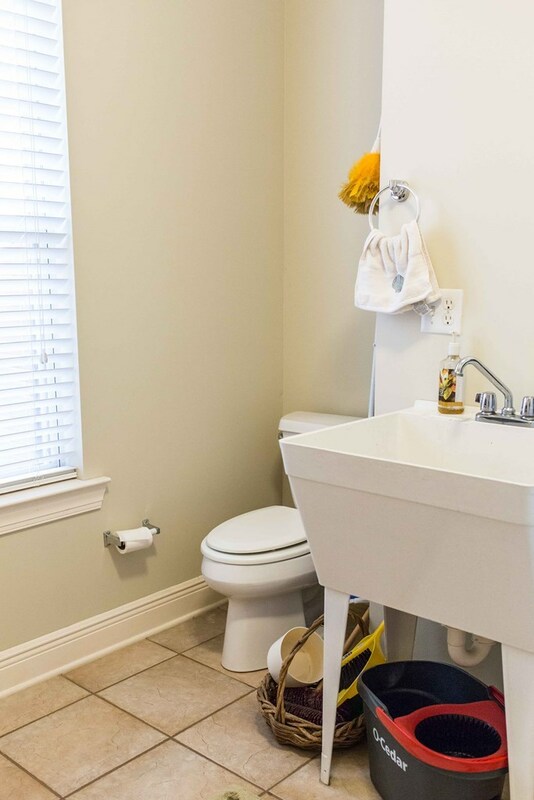 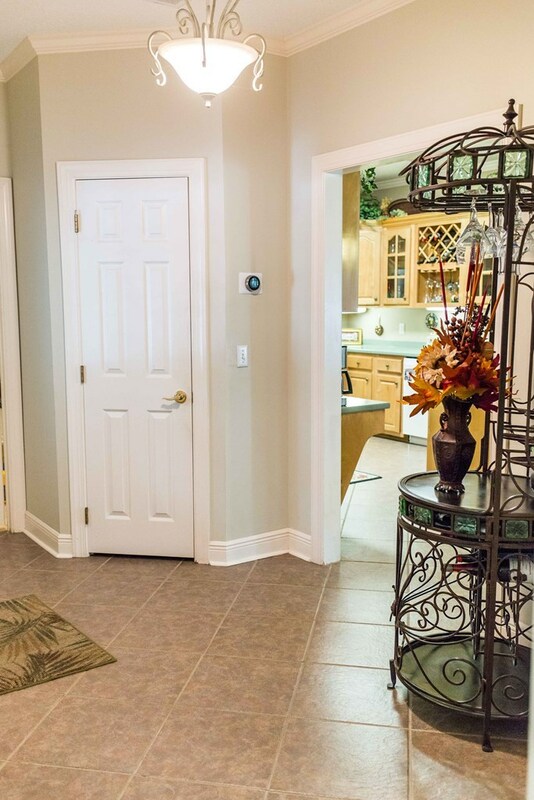 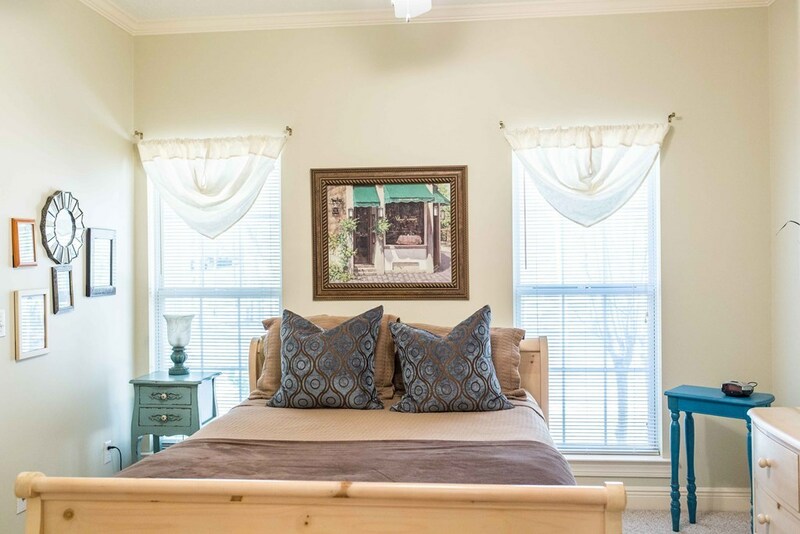 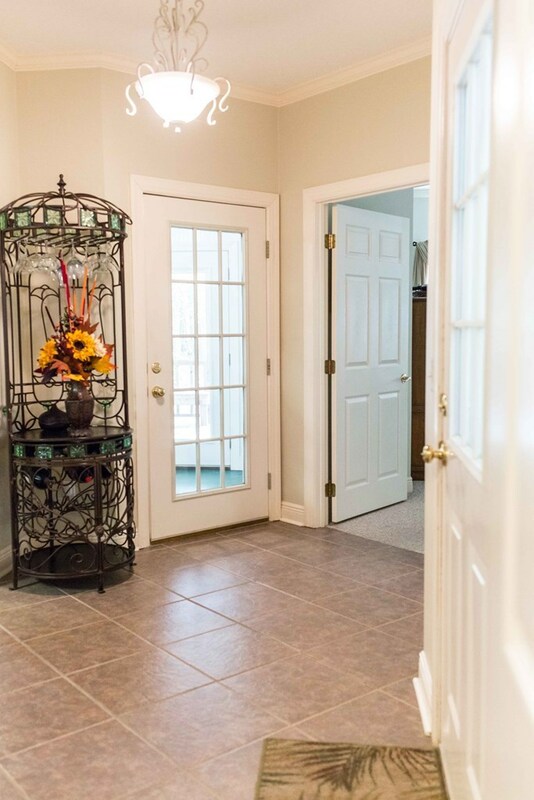 Inside you'll find gorgeous features such as wide plank hardwood flooring, tall ceilings with crown molding, custom cabinetry in the kitchen, and a closed-in climate controlled sun room on the back. 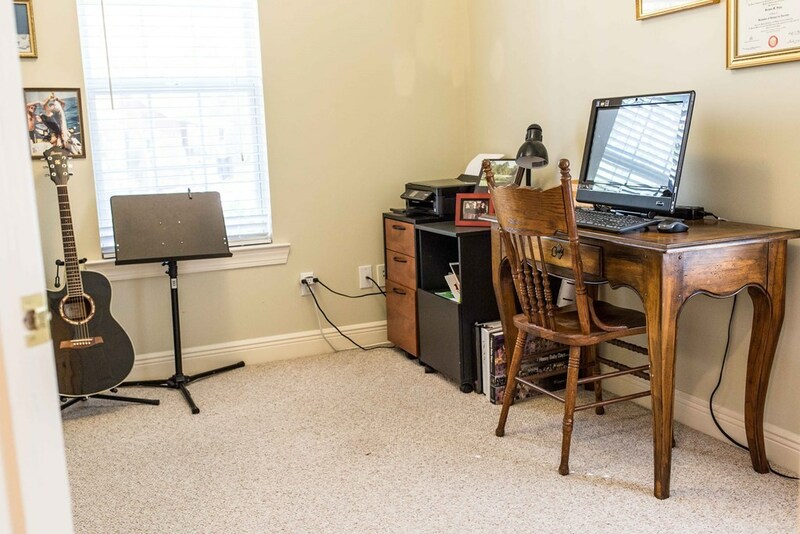 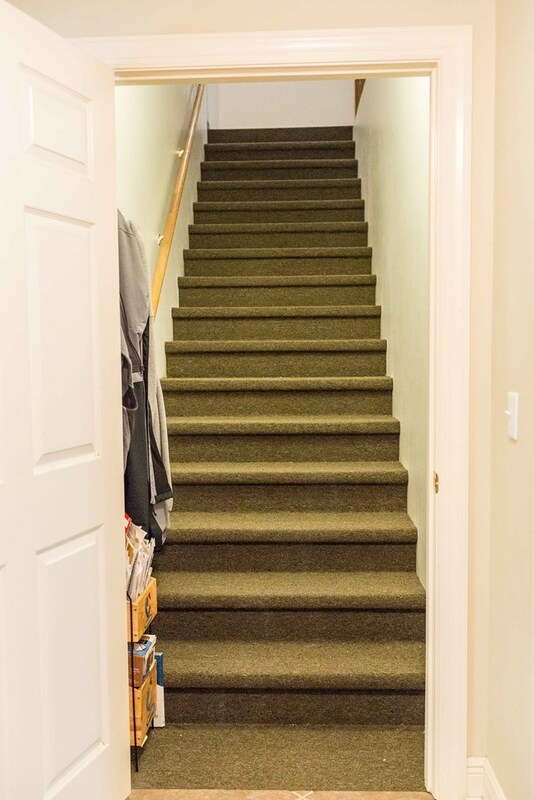 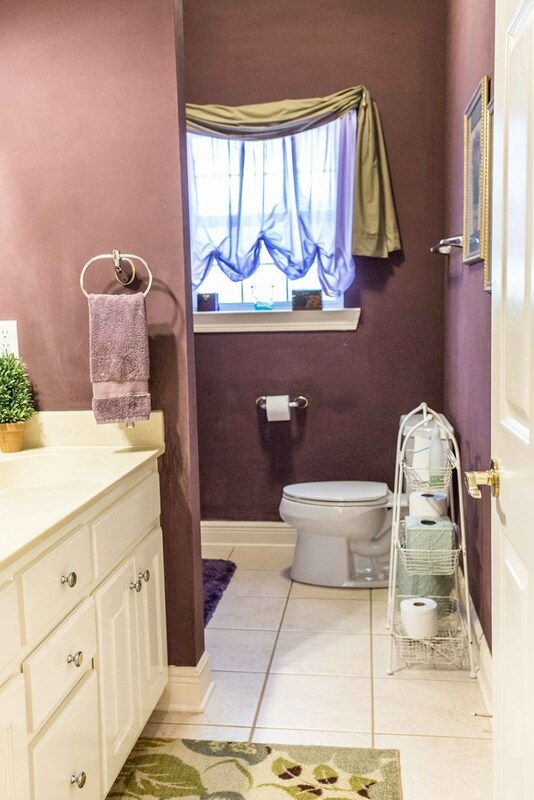 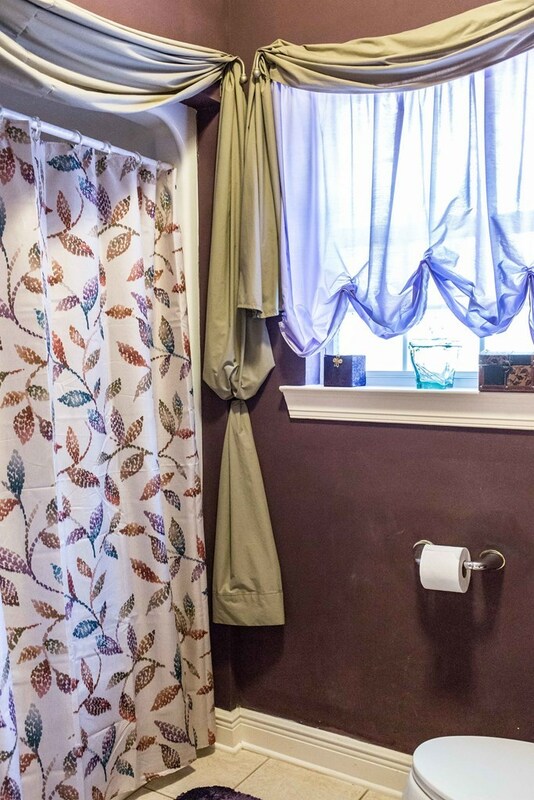 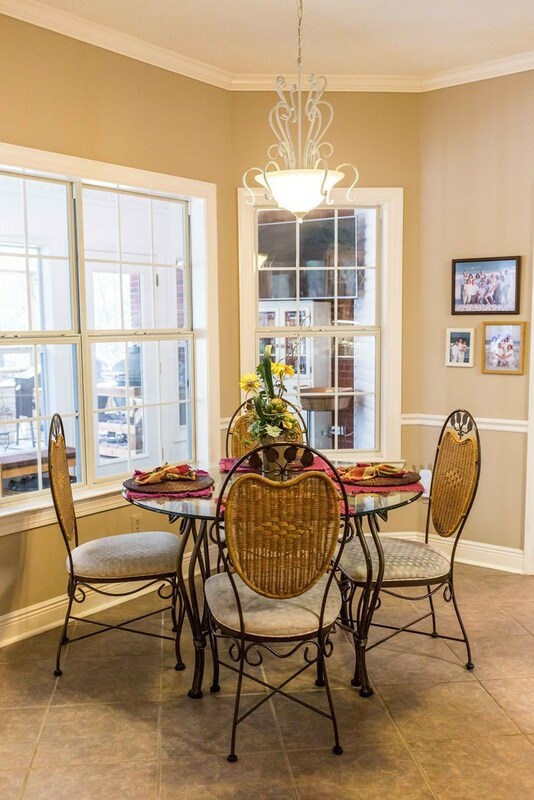 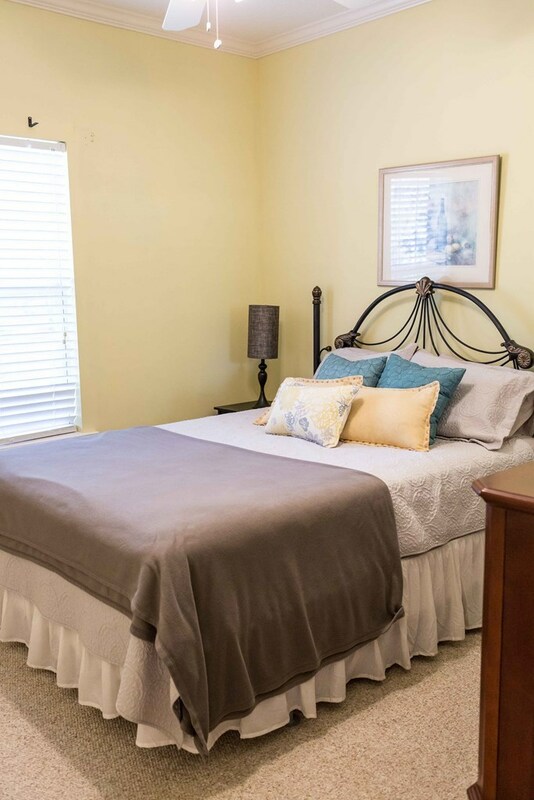 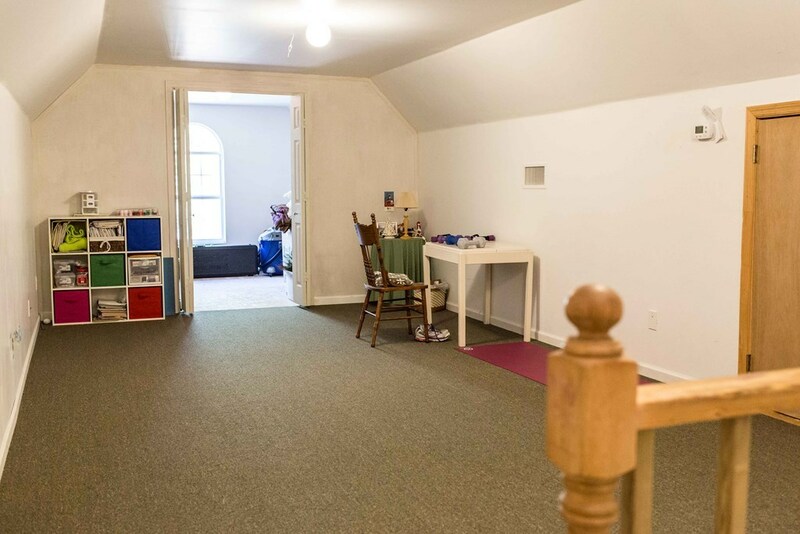 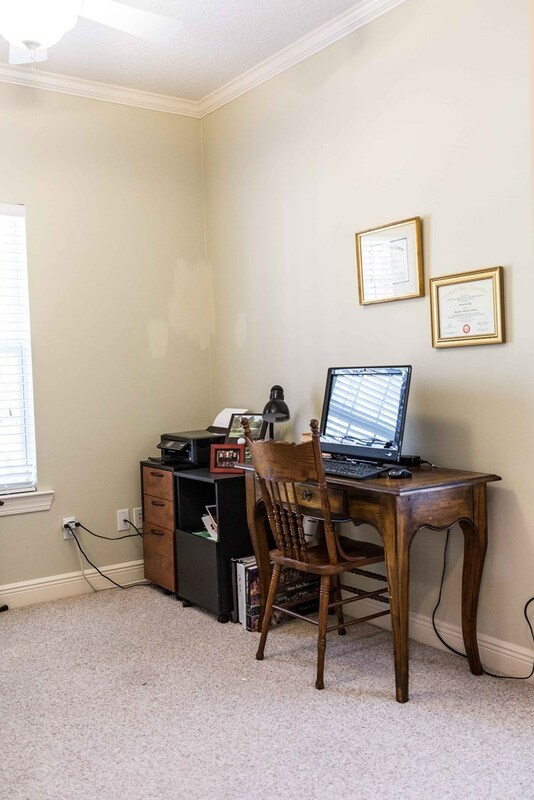 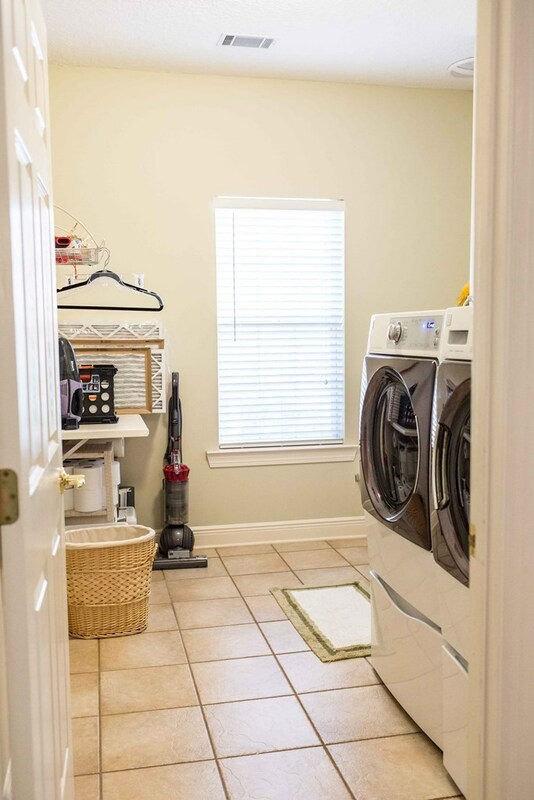 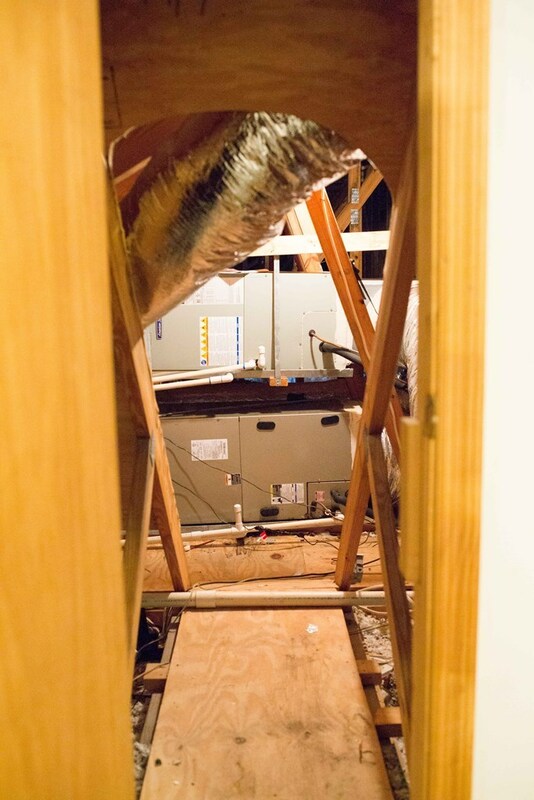 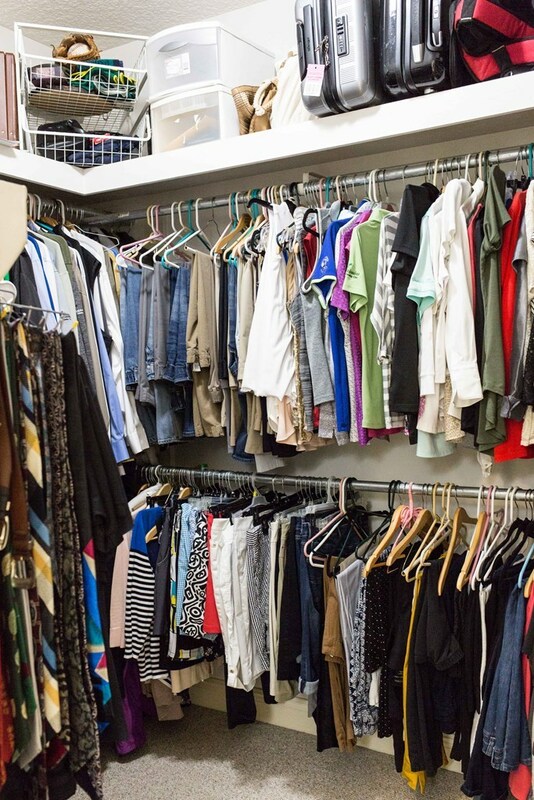 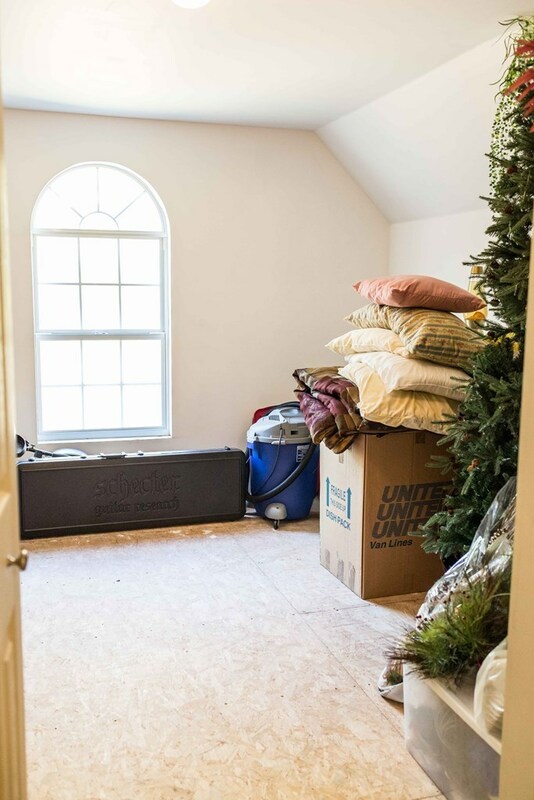 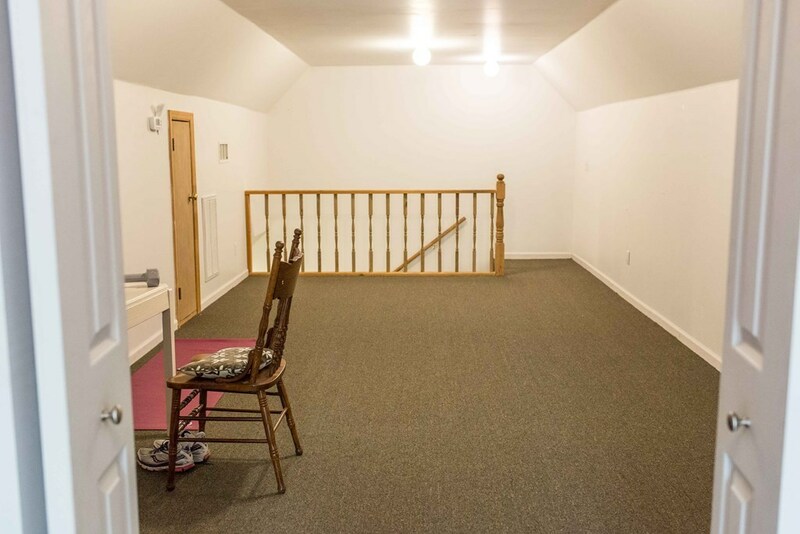 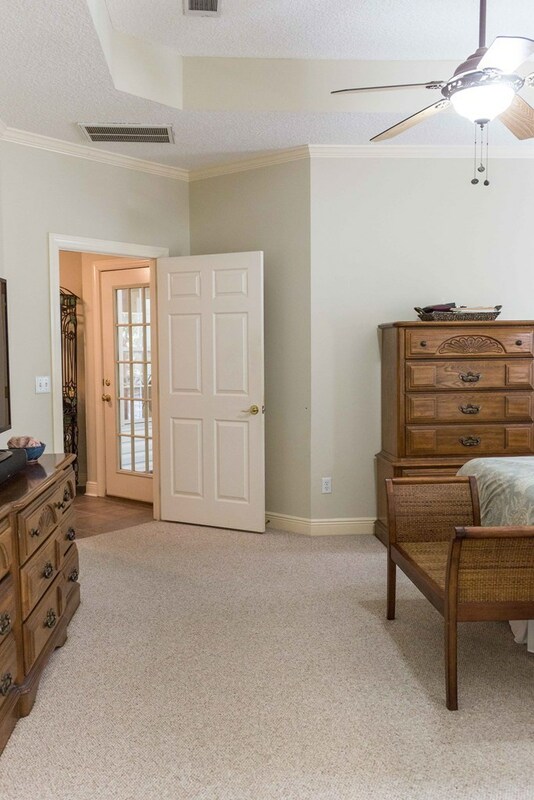 Upstairs is a spacious bonus room and extra storage area, along with easy attic access. 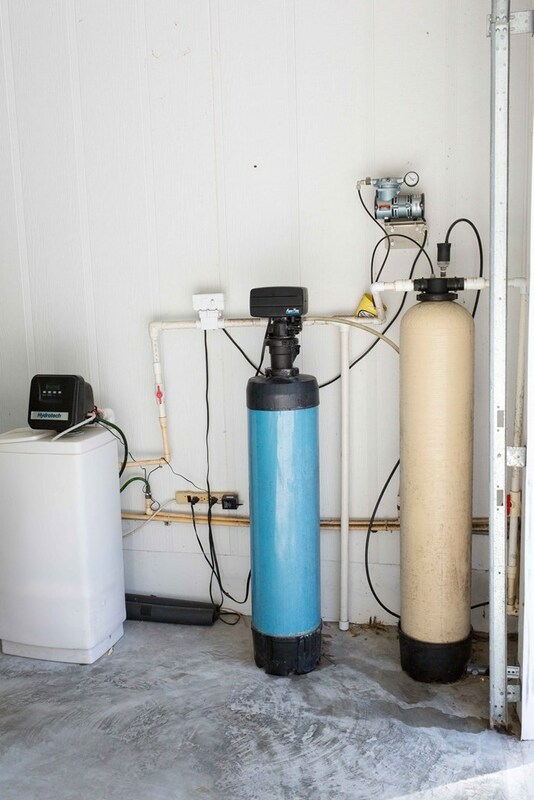 Included in this home is a water purification system. 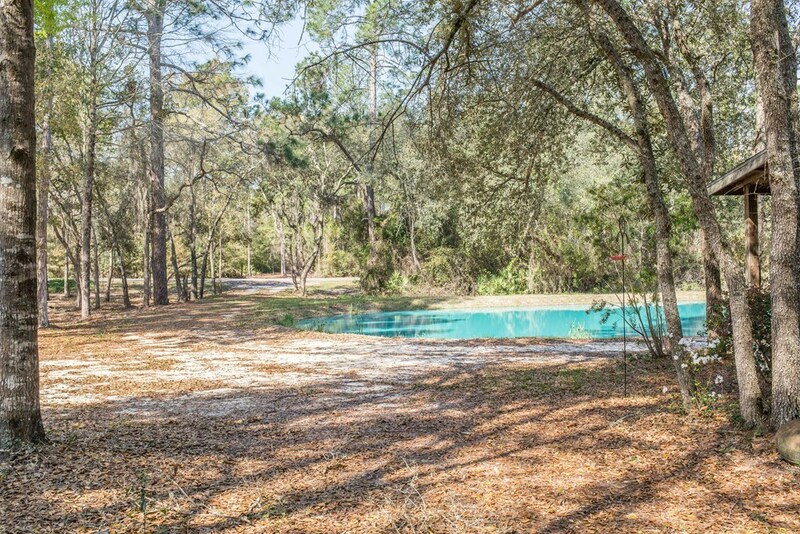 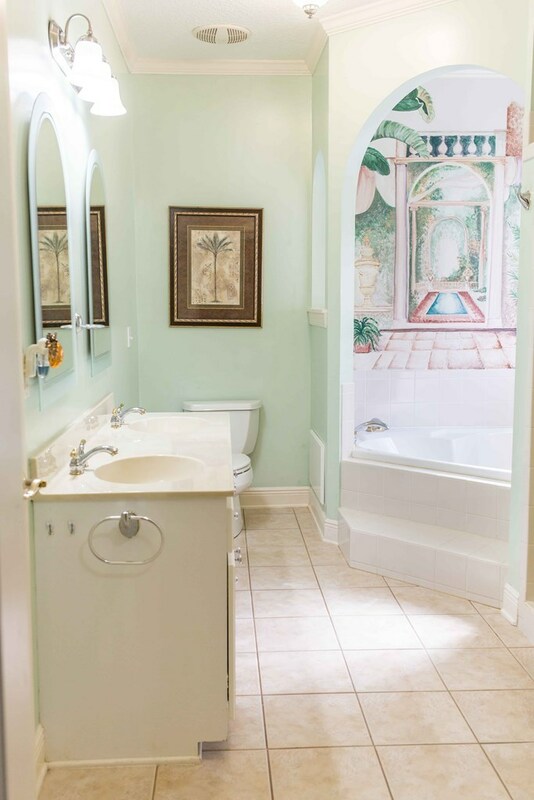 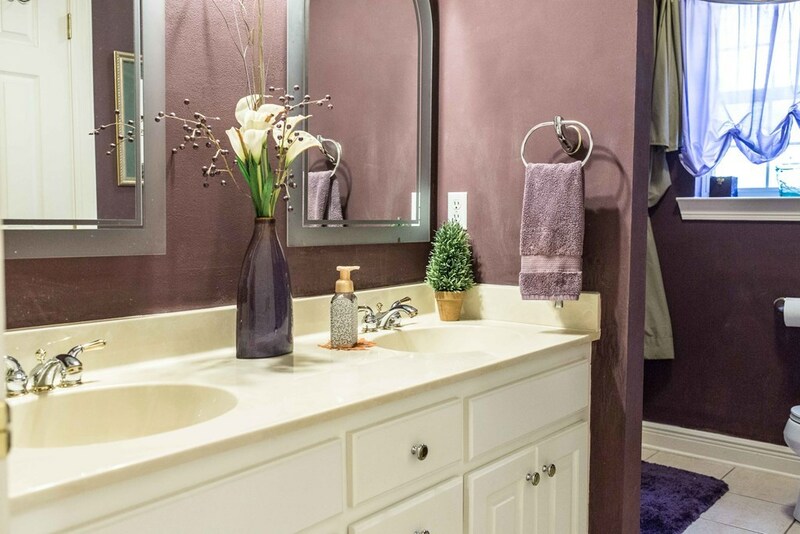 Next to the house is an oasis that you get to claim all to yourself when you purchase this property! 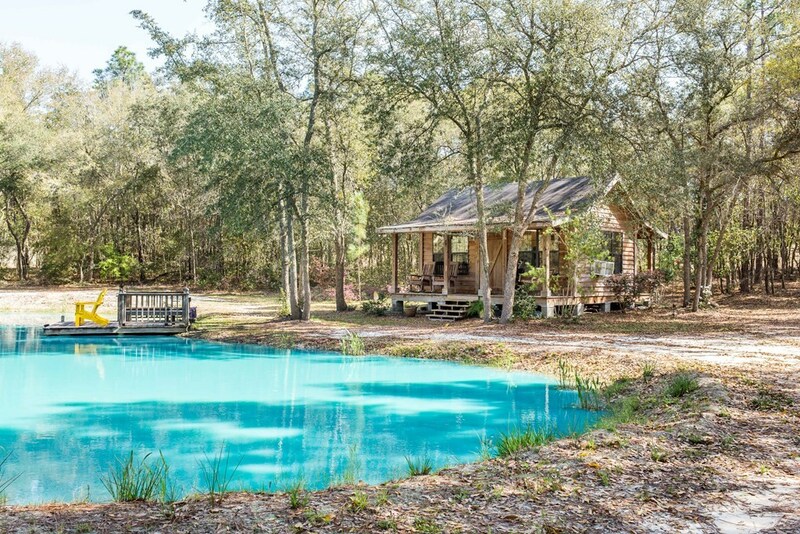 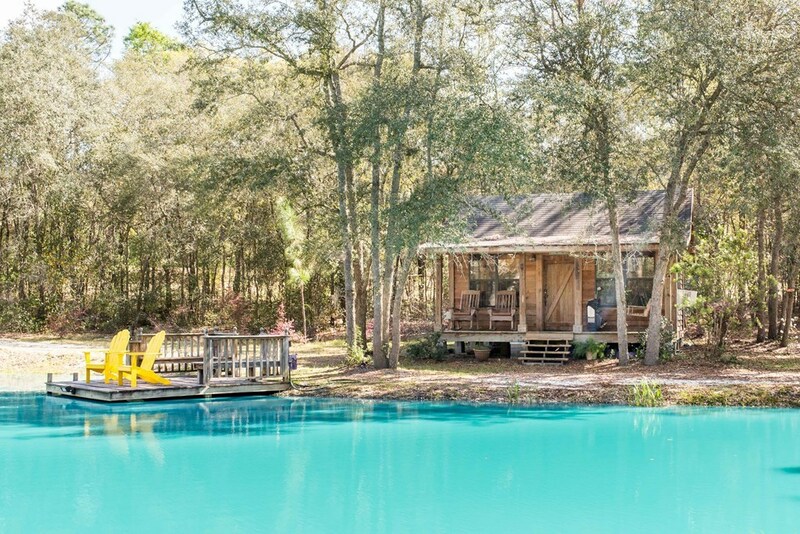 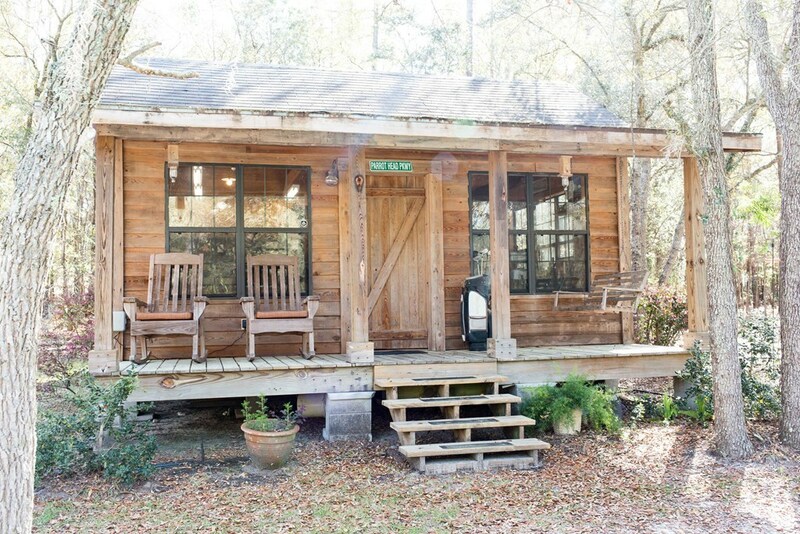 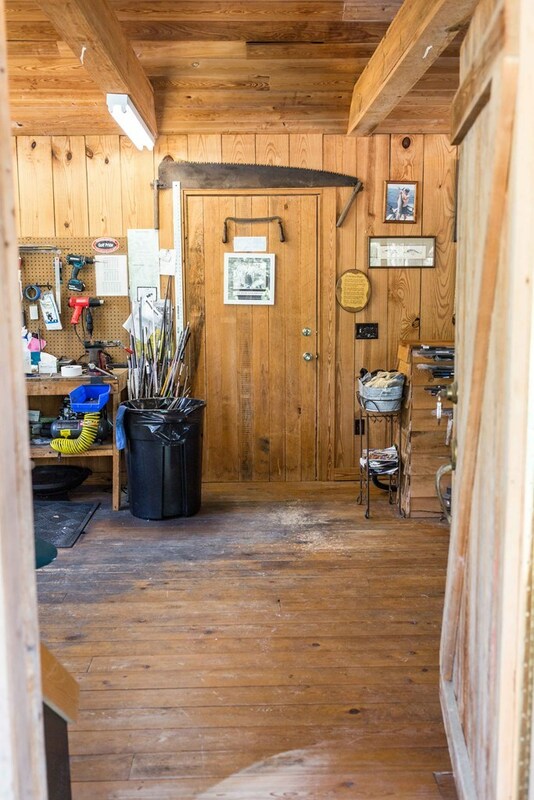 A quaint 1 room cabin with porches off the front and back, situated in front of a dock overlooking your private blue pond that's full of fish!